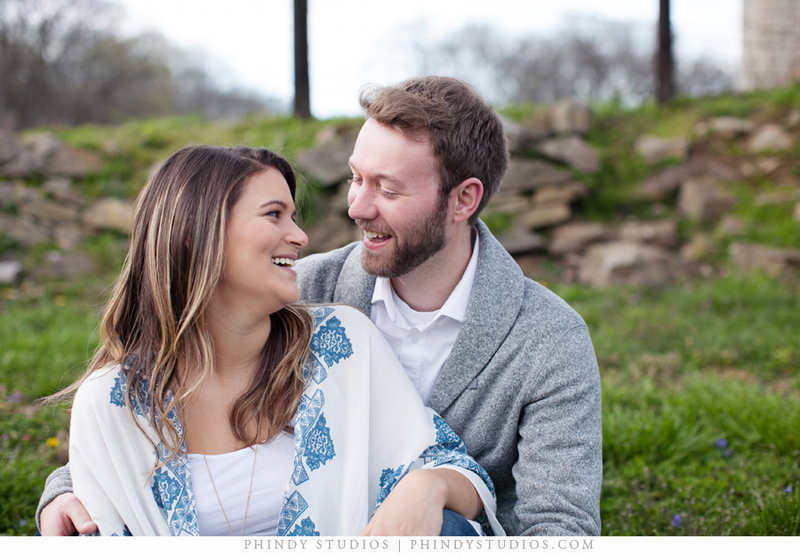 Phindy Studios specializes in beautifully modern wedding photography. Husband and wife team, Phil & Mindy Thornton, search for the story behind the wedding. They seek to document not just the look, but the laughter, the love, and the moments in between. Please take a moment to view some of our recent weddings below. We love interacting with our visitors so please feel free to leave us a comment and let us know what you think! Also, don't forget to check out what we're up to by viewing the Twitter tab to the far left of the page. Thanks again for stopping by. 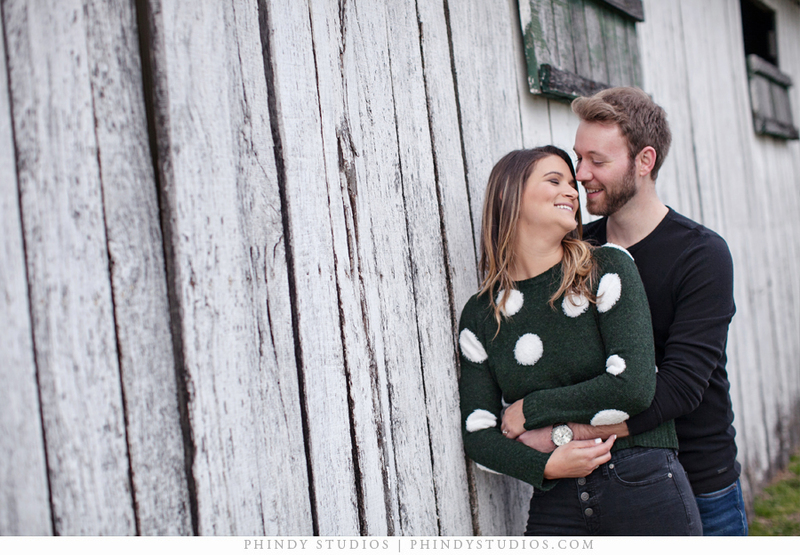 I loved photographing Annalise & Zach’s engagement session last month at Harlinsdale Farms – how sweet are they?! 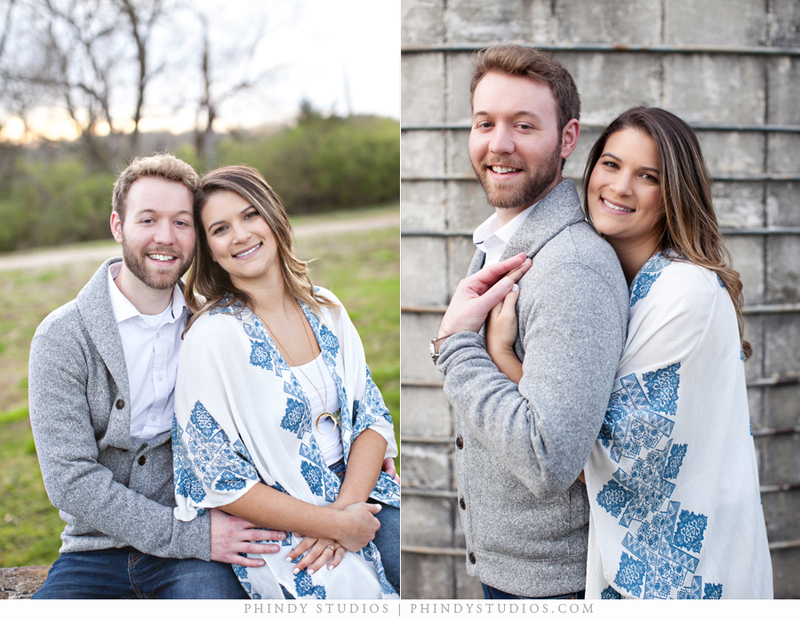 Their wedding next January will be a blast – can’t wait! 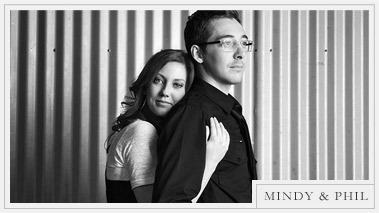 I can’t believe it will be 10 years since we photographed Stephen & Amanda’s wedding in 2008, this month! Somehow, these two haven’t aged at all & the only thing that has changed is Stephen’s beard and the 3 beautiful children that they have had. We had so much fun going back to the church they were married in and recreating some of their favorite wedding photos. Thanks for allowing us to be apart of this huge milestone. Congrats you two!! We photographed Chad & Lindsay’s wedding almost 10 years ago! I was so excited when she asked me to photograph her baby shower – it was amazing with so many great details! Lindsay, you are glowing & beautiful. I can’t wait to meet little Charlotte!